PaintScaping at ICSC for 3rd year. May 23-25, 2016. We're back as exhibitors at the top retail & developers conference in the world! In Vegas, baby. 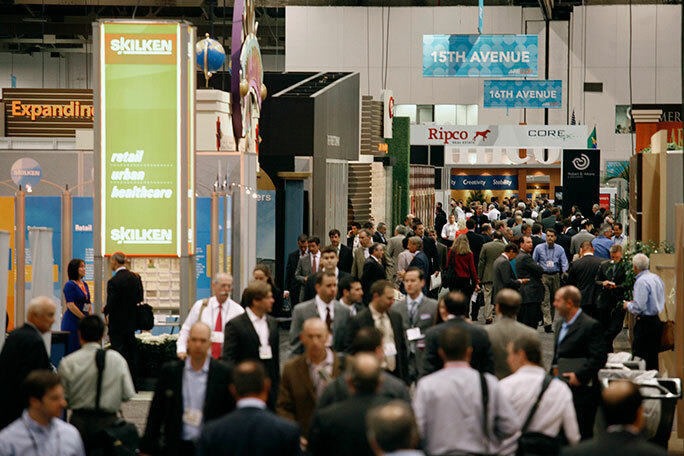 Yup, PaintScaping is exhibiting again at ICSC RECON'16 Las Vegas, the global retail real estate convention. Come and visit! Last two years, we were the only 3D mapping exhibitor. Let's see if that happens again. May 23-25, 2016. Las Vegas Convention Center. Booth N1261.